Responsive Mortgage Calculator: this plugin comes with a widget and shortcode to let you display a responsive mortgage calculator on your site. Your visitors can estimate their payments by entering cost of their home, down payment amount, interest rate, and other numbers. 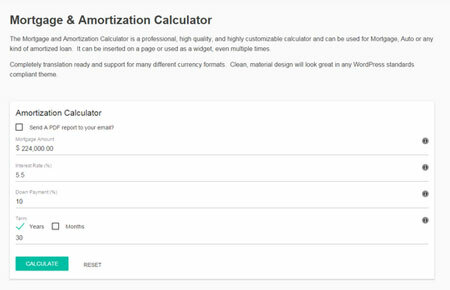 WP Amortization Calculator: this plugin can be used for home mortgage and other types of loans. It comes with Visual Composer integration and a responsive design. 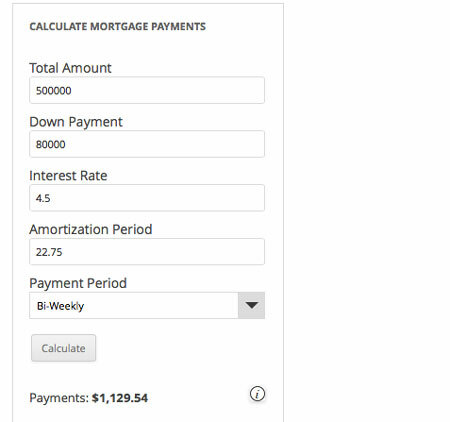 Interest Only Loan/Mortgage Calculator: this plugin shows an amortization schedule for a fixed-rate loan. Additional payment options are supported. 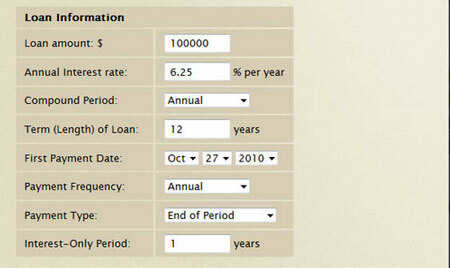 It has fields for loan amount, interest rate, payment type, loan length, and more. Have you found better loan calculators for WordPress? Please share them here.